Check out our fabulous deals on select floor models, or ask about upcoming sales – with mattress prices slashed up to 40 percent! Not only we will help you select the best mattress within your price point, we back our products with a 101 night comfort guarantee. Our helpful professionals can suggest the best mattresses to help relieve back and neck pain, to help relieve problems with poor circulation and ensure a blissful night’s sleep. 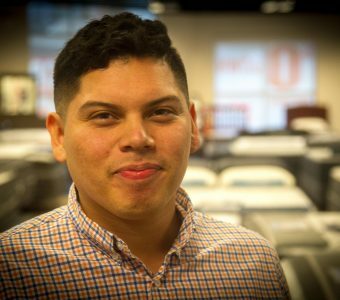 We know how confusing mattress shopping can feel, which is why we’ll patiently answer all questions without pressuring you into a sale. Oregon-owned and family operated, we’re known for our exemplary customer service that goes above and beyond that of your typical big box store. 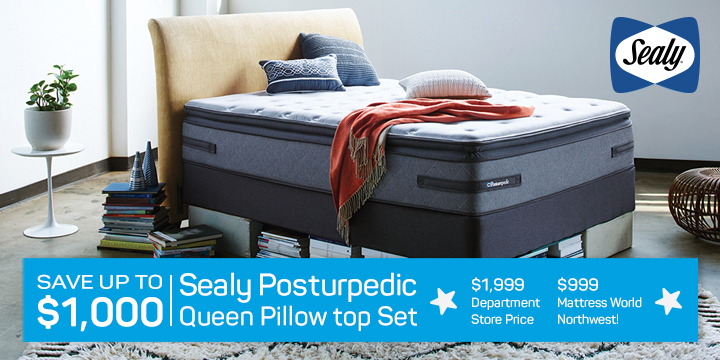 Whether you’re looking for the latest collections of plush pillowtop bedding, or want to explore the health benefits of latex and memory foam technology, our Canby mattress outlet is sure to have it! Learn more about the best mattress for back pain and neck pain. Our store location on Northwest 1st Ave. is located near major shopping outlets, the cinema, and is just minutes away from Townhouse apartments, Canby West Apartments and Carriage Court. As Oregon’s largest and most highly rated mattress retailer, we promise a personalized approach to shopping for a new bed.